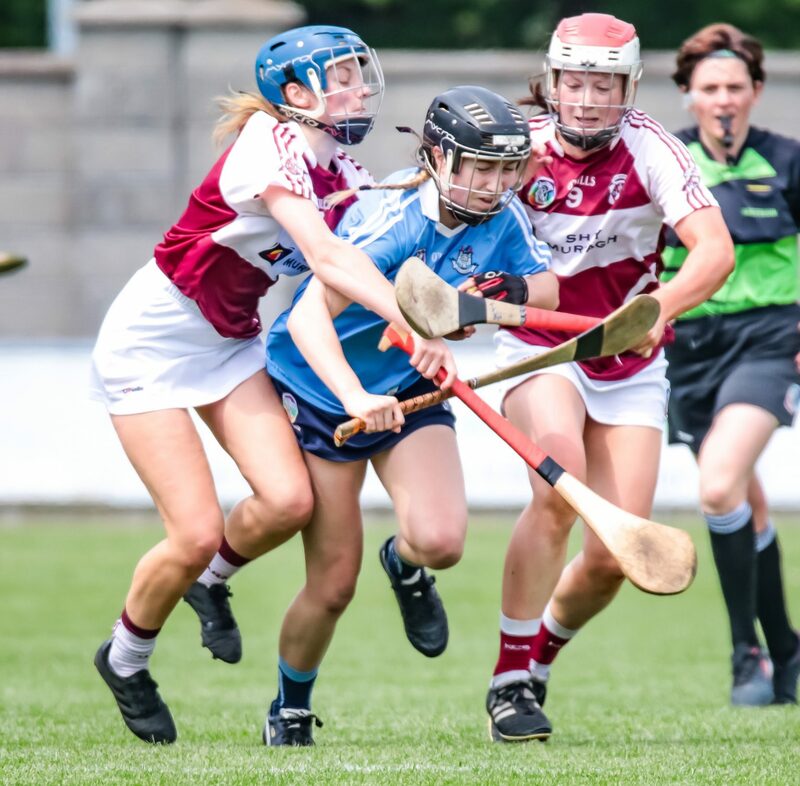 A disappointing second half display from Dublin saw Westmeath add the Leinster title to their All Ireland and League titles this afternoon in St Brendan’s Park In Offaly. At half time nobody would have envisaged a fourteen point win for Westmeath as the two sides played out a very even and tight first thirty minutes. The midlanders held a two point advantage over the girls in blue at the short whistle with Dublin left to rue not taking two good goal opportunities that came their way. Westmeath got the scoring up and running with a nice point from Megan Dowdall after three minutes. It didn’t take Dublin long to responded as a minute later Caragh Dawson hit a fine effort from the right hand side to level the game. Both sides were really getting stuck in early on with neither team offering up any clear cut opportunities for their opponents. Two pointed frees from Pamela Greville gave the midlanders a little breathing space. But Dublin grabbed the next two scores both from Aoibhe Dillion, one from a free and the other a splendid point from open play. With seven minutes to the break Westmeath pushed one in front courtesy of an excellent point from Megan Dowdall. But as they had done throughout the first half Shane Plowman’s side quickly cancelled out the Westmeath score and the sides were back level again sixty seconds later. 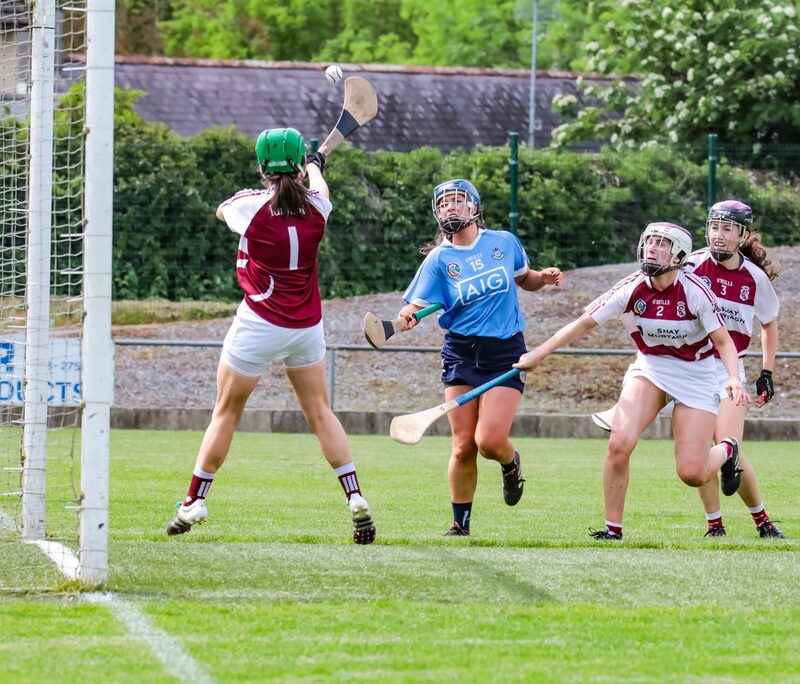 The Dublin point came from Aoife Walsh, the corner forward won the ball out on the right wing and did really well to cut inside despite being fouled a number of times. Walsh broke away from her marker and bore down on goal, but with only the keeper to beat she decided to flick the ball over the bar, it was a clever one handed finish, but with goal opportunities at a premium it could and should have been more. 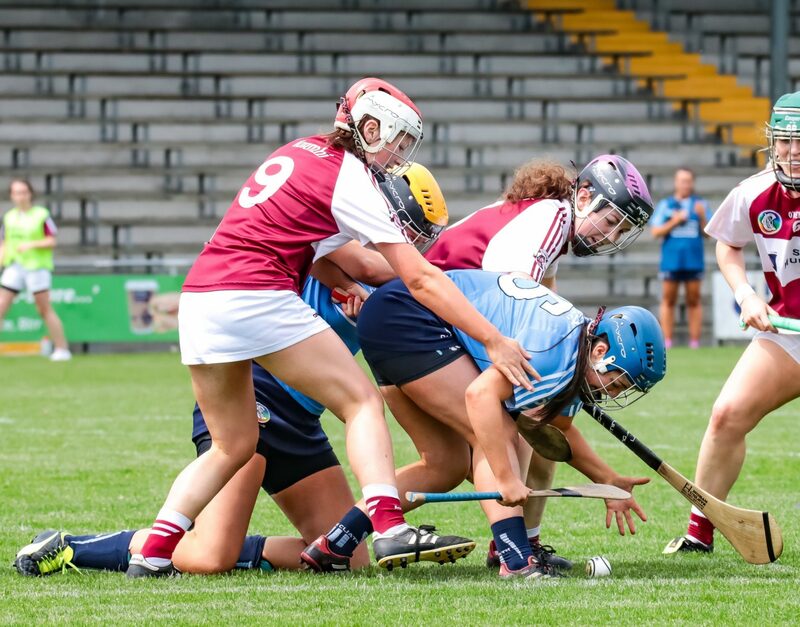 Westmeath punished the let off with the final two points of the half, both from open play scored by Caoimhe McCrossan and Hannah Core and the girls from The Lake County went into the dressing rooms two up with the score 0-06 to 0-04. Those in attendance expected an equally tight and tense second half with the destination of the Leinster title still in the melting pot, but that never came to pass. A very fortunate goal seconds after the restart turned the game on its head. A speculative effort for a point dipped under the crossbar, Dublin keeper Aisling Spillane rose brilliantly to make a super catch and clear the ball or so it seemed. But a very late reaction from the umpire who eventually raised the green flag had everyone bemused. The umpires adjudged that the Dublin keeper was behind the line when she caught the ball, it seemed a harsh decision but it stood. That stroke of luck gave Westmeath a real shot in the arm and they piled forward and the relentless pressure took its toll on Dublin. The ball going forward for the Dubs all but dried up and the constant attacks from Westmeath pulled the once well organised sky blue defence out of their shape and the holes appeared for the midlanders to exploit. Westmeath scored an unanswered 1-06 to take complete control of the game, place one hand on the Leinster title and give Dublin little chance of a comeback. Two converted frees from Pamela Greville were quickly followed with 1-01 in the space of a minute from Sheila McGrath and suddenly there was eleven points between the teams. That lead increased to fourteen with points added by Mairead McCormack and Aoife Boyle from open play and another well struck free from Pamela Greville. 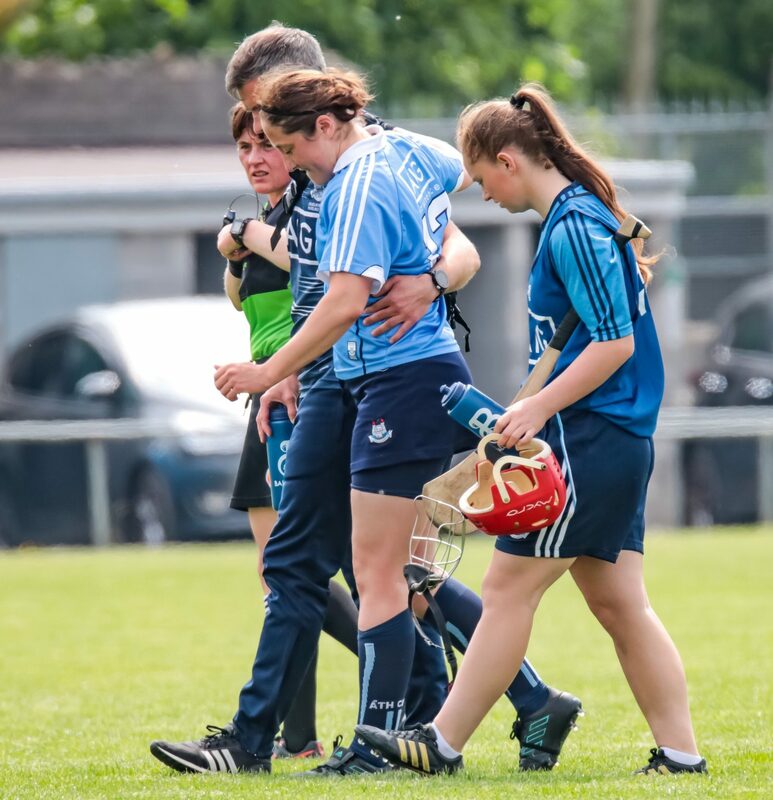 Dublin’s difficult second half got even worse when Emer Keenan barely on the pitch a minute as Shame Plowman’s final substitution went down clutching her knee after her first challenge for a ball. It looked bad and the Captain had to be taken off leaving Dublin to play out the last twelve minutes of the game with just fourteen players. In fairness to the girls in blue despite the numerical disadvantage they battled till the finish. 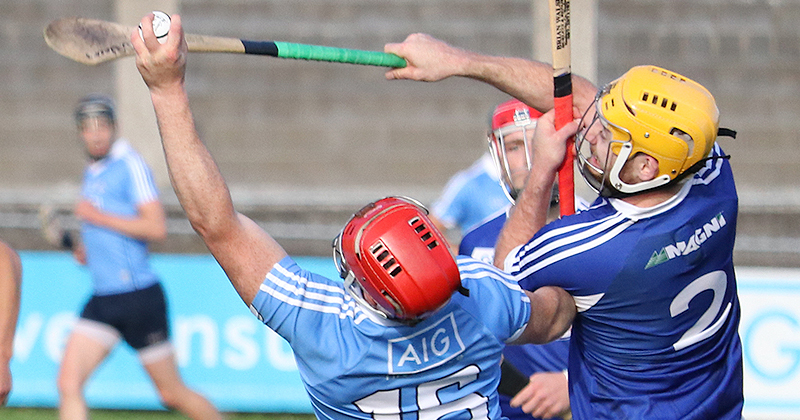 A converted free from Laoise Quinn with three minutes of normal time remaining was Dublin’s first and only score of the second half. 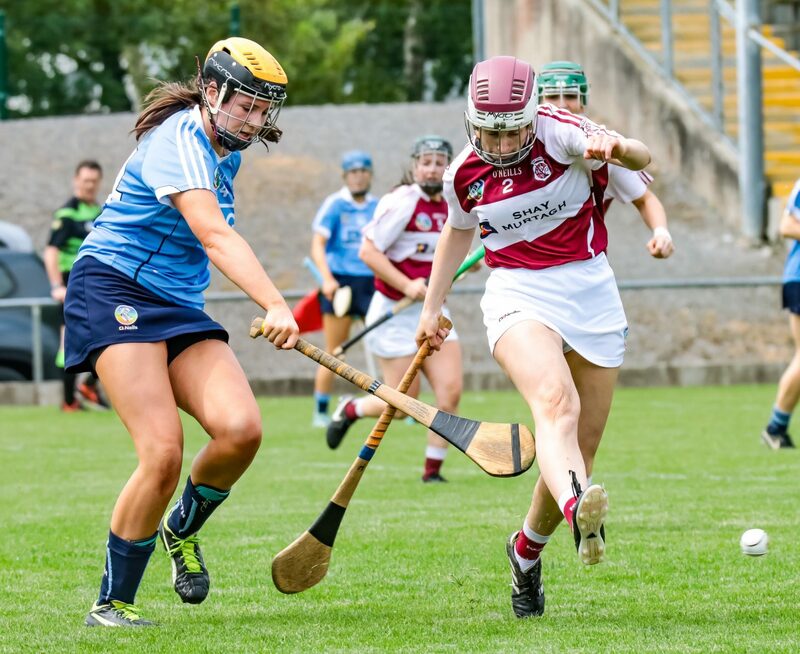 And it was left to Westmeath to have the last say with Pamela Greville converting her sixth free of the afternoon and the ladies from The Lake County saw out the remaining minutes to the final whistle to claim the Leinster title.